4/20 celebration: Thousands flocked to San Francisco to celebrate all things marijuana on Saturday. Harrison Ford delivered an impassioned speech this week at the Global Climate Action Summit in San Francisco, urging voters to 'stop giving power to those who don't believe in science'. GOOD NEWS IN GOTHAM: Five years ago, cancer patient Miles Scott memorably transformed into San Francisco's "Bat Kid," winning the hearts of the city. Miles, now 10 years old, has been declared cancer-free. A man hurled racist epithets and assaulted another passenger on a San Francisco subway. 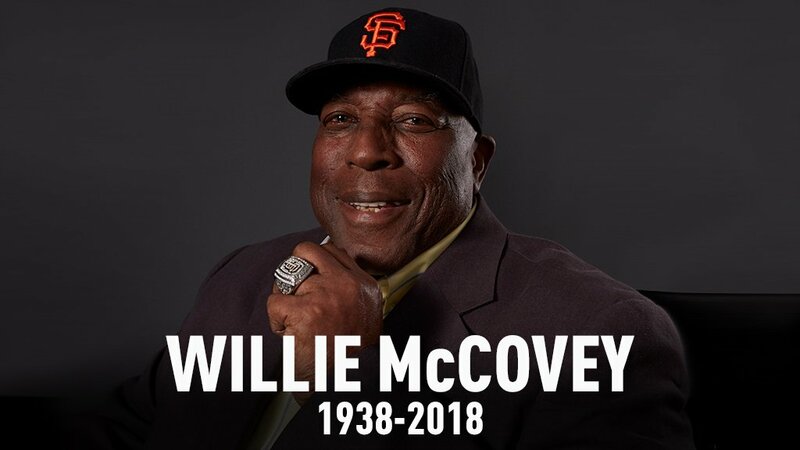 Former Vol running back Reggie Cobb died Saturday April 20, at the age of 50, according to a release from the San Francisco 49ers. From Giants: AAA RHP Ray Black was evaluated by Dr. Ken Akizuki in San Francisco this morning and diagnosed with a pronator strain. He will be shut down for 7-10 days and then begin a throwing program to return to pitching. 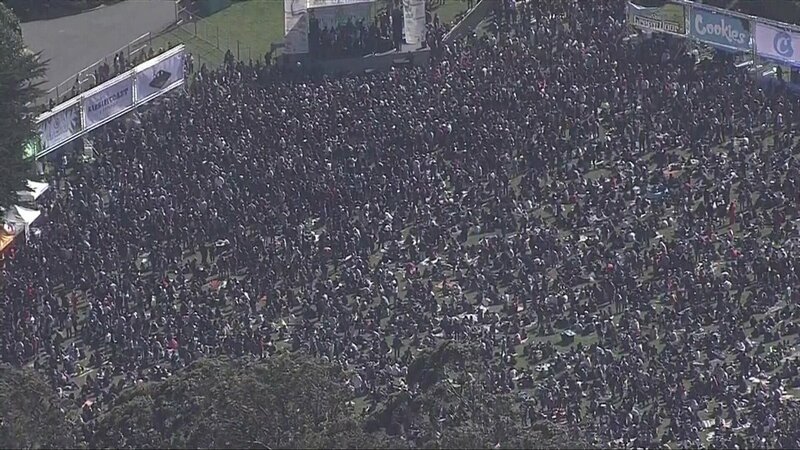 Tens of thousands of people are currently on San Francisco's Hippie Hill for today's #420 event. Join us at 5 p.m. tonight for how police are handling the crowds at Sacramento's Cannabis Cup event. 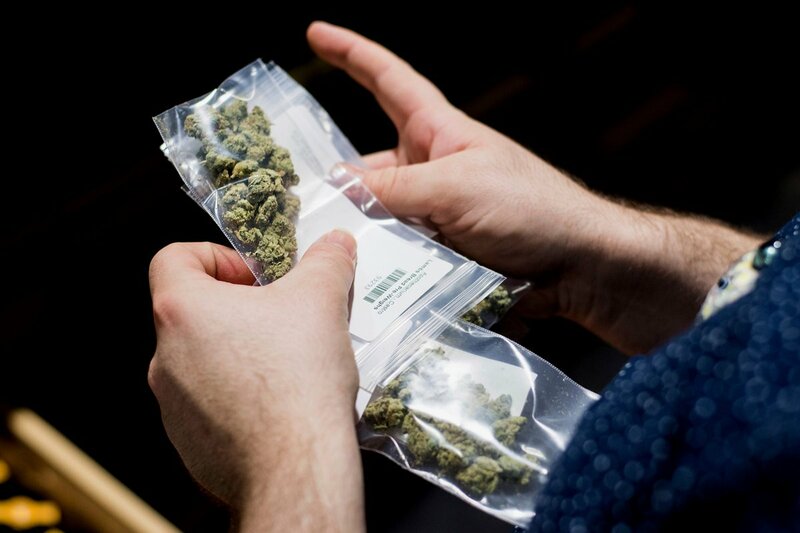 BREAKING: San Francisco will retroactively apply California’s marijuana-legalization laws to past criminal cases, says DA George Gascón. This means prosecutors will review and wipe out convictions instead of leaving it up to individuals to petition the courts. Nancy Pelosi has given @realDonaldTrump a gift-her stunning arrogant power play to treat the people's House as if it's her walled San Francisco mansion is a bridge too far. We will call it the "Golden Grate Bridge" as it grates the nerves of all but most Trump-hating ppl. Such a total miscarriage of Justice in San Francisco! The owner of the San Francisco Giants, Charles B. Johnson, and his wife just gave $5400 to Cindy Hyde-Smith.